How much do you spend each year on expensive hair removal products that really don't work all that great, are sometimes painful, and cost you an arm and a leg? Probably more than you'd care to admit. 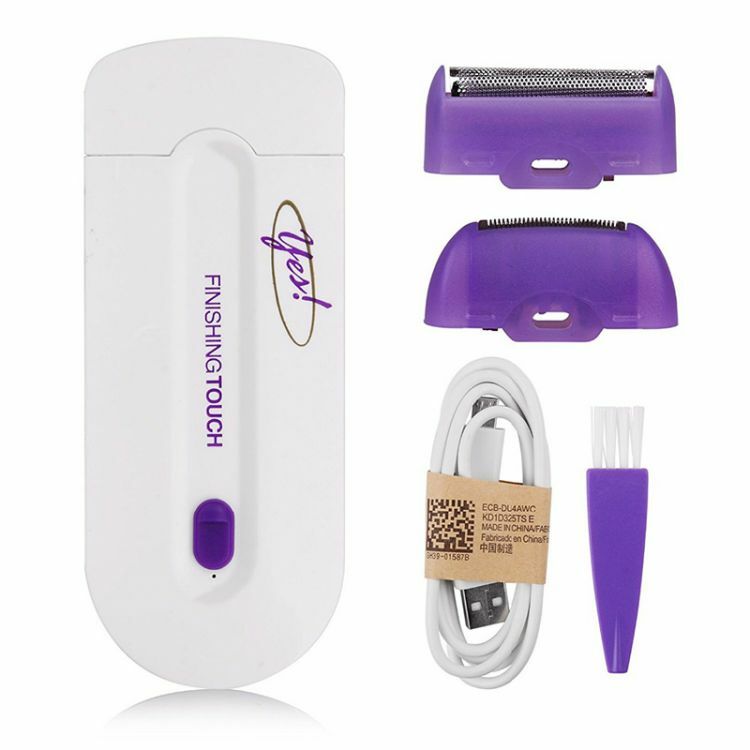 Your prayers have been answered with the FinalTouch hair removal tool! In mere seconds, it gets rid of unsightly hair from literally anywhere on your body. It's safe, gentle, and effective. Say goodbye to razors, smelly creams, and painful waxes! Through micro-oscillation technology, the tool gets rid of unwanted hair in one easy step. No pain or irritation! This product is GUARANTEED to be hypoallergenic and dermatologist approved.